I'm already a follower. See u @ Luxury Haven! I so want to have one of these apples. Just the idea of soft caramel and crisp apples has my mouth watering. 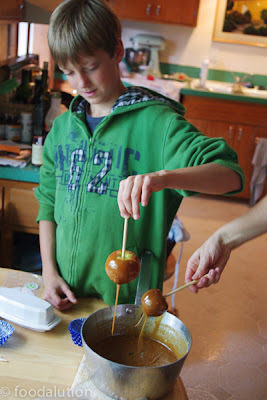 Yes, purchased caramel apples can be a great disappointment-so the real solution is to make them at home. Yum! 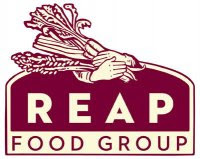 Great stuff! 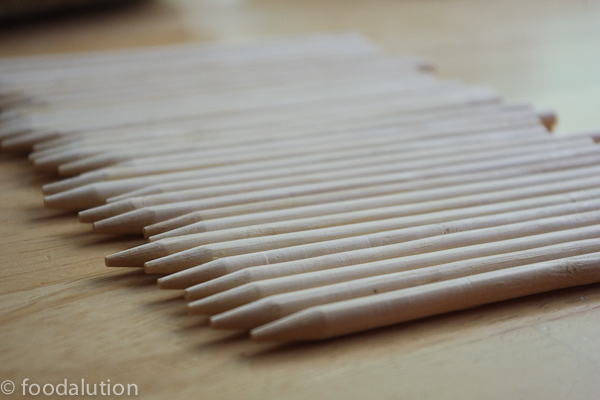 Much better than plastic covered apples. I have two crowns on my front teeth and I'm always too afraid to try a caramel apple but I've bookmarked this because it just looks too darn good not to! Buzzed! Wonderful pictures. 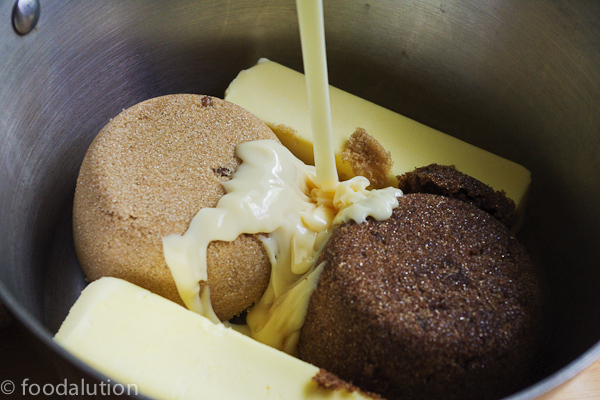 the caramel dripping out of the muffin cup... great shot! mouth watering. Oh my gosh! They look great and you make it look so easy. Love that gooey caramel! Love, love caramel apples. It will not be possible to have any bad caramels apples. 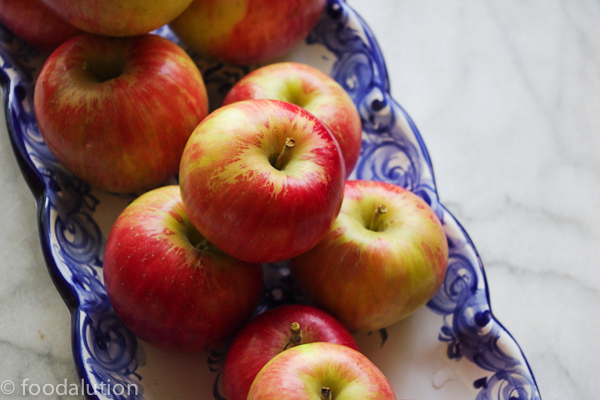 These caramel apples are enough for someone on a low carb diet to break it. I long for caramel apples, so these just might be my "guilty pleasure". I have had my share of "plastic caramel" apples over the years. It's time for thee real thing! Decadent! 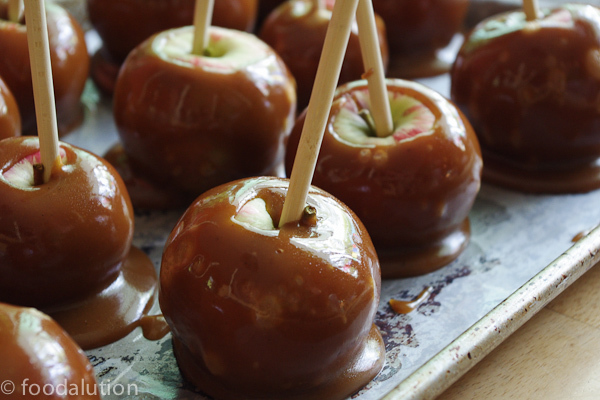 I love caramel apples and those photos make me salivate terribly! Our son asked me to bring something sweet when we visit on Sunday...I'll make these! Won't his roommates be happy? YUM! YUM! YUM! Thanks for sharing!! 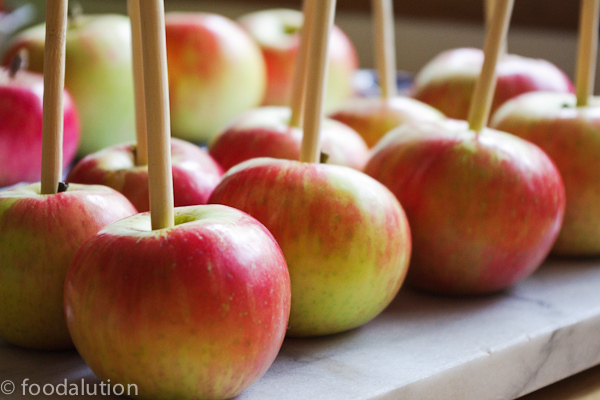 Love caramel apples, wonderful photos makes you want to make them or eat them right now. Yeah. You've convinced me. I'm subscribing. Like the photos (apples in blue dishes!). Like the writing. Like the recipe. Got hooked on the first visit. And I have to do about the confectionery to-do list. Yeah congrats on Top 9! These do look fab! I used to make carmel apples for my kids when they were small. I haven't done it in years but your recipe takes me back. I will try to find the time to do it again this fall. 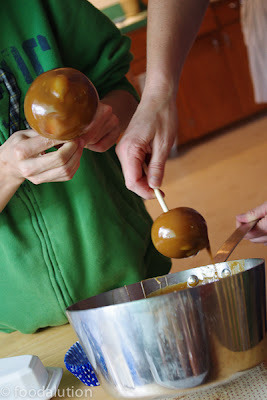 I just made very similar caramel apples today! These look gorgeous! 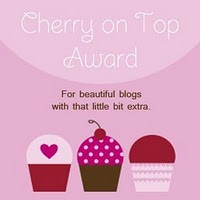 Wonderful post! Wow - these are amazing! 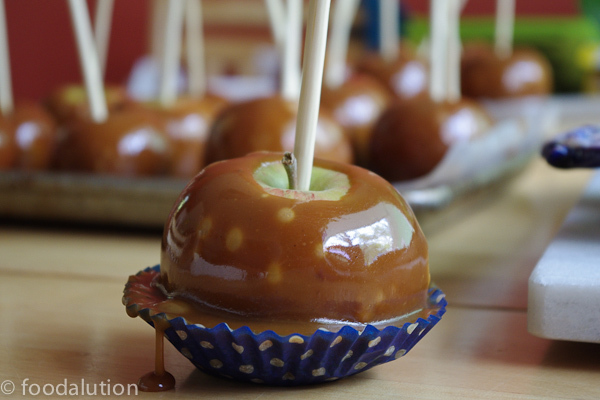 I love caramel apples and your instructions are so easy to follow. GREAT pics, too! What fun! I remember making caramel apples as a kid and eating quite a few of them as well. :) Thanks for taking me back there! Great pics and great recipe! Gorgeous! I've never really liked caramel apples because of the things you mentioned...bland apples, lousy caramel. But yours look so good! Hi Megan! Your caramel apples look good...just the good stuff! I am not a fan of the hard store bought ones.